Start your day right with some delicious millet based idlis, parathas, waffles, panacakes and more! Everything from easy to cook recipes for a lazy sunday to hearty brunches! 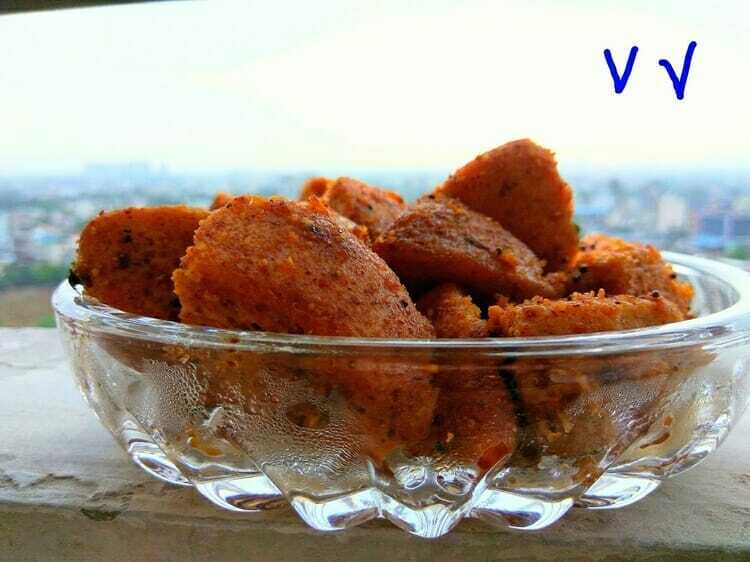 Hot and spicy idlis fried in oil with milagai podi, best lunch box snack for kids. Idlis are a popular breakfast item of our country, particularly in South. My millet idlis are as tasty, soft and porus as rice idlis. 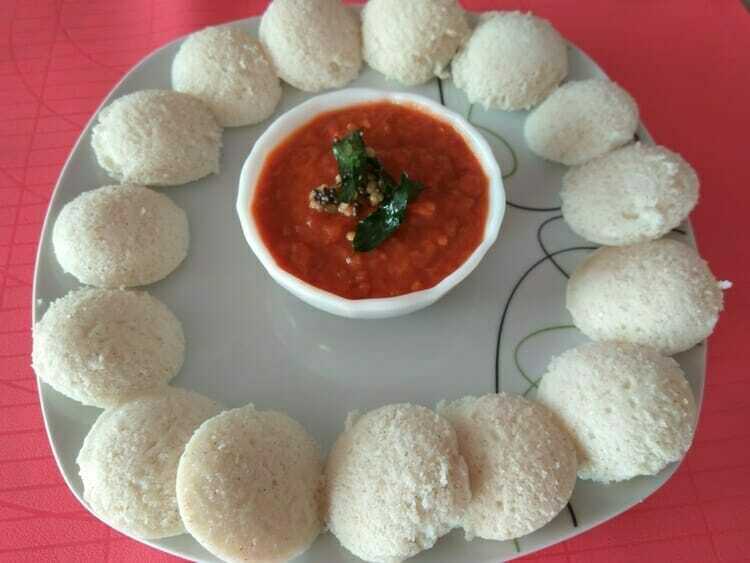 I have served the idlis with Chettinaad Kaara Chutney, which is prepared by using OPOS technique. 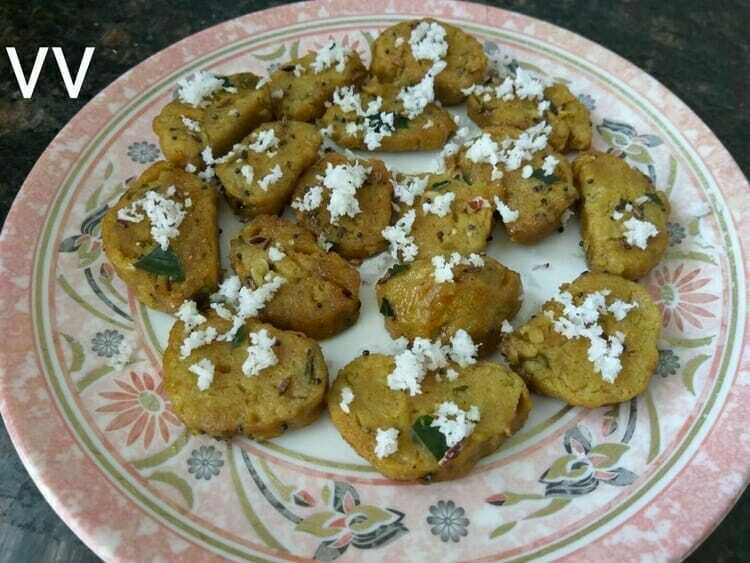 Muthia is a Gujarati snack generally prepared with wheat flour and are relished as it is or added to ‘Undhiyo’.